If you are creating a logo for the first time, you probably do not know much about different logo file types. But a good knowledge of the files is a part of designing a logo. To have an insight of logo file size and other aspects of the files is part of a designer’s job. However, while there are many file formats, not all of them are equally good to keep a logo functional. It may be that the image quality of your logo gets degraded due to the wrong choice of logo file types. 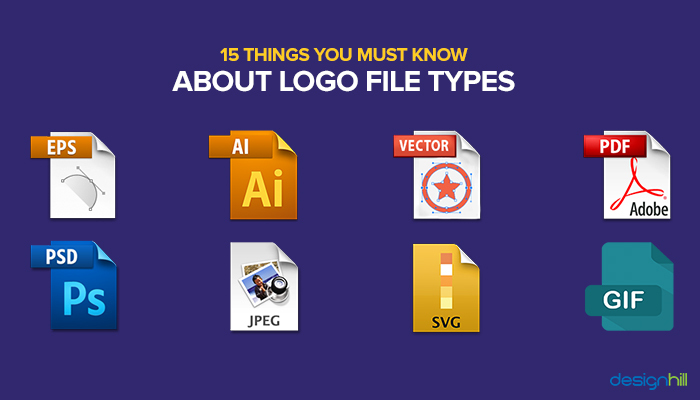 All the logo file types can be categorized as vector or raster files. Vector files have mathematically precise points, which means you can scale them to any size. Despite larger scaling up of the image, it retains its quality and resolution. This is why clients want you to submit your logo work in vector file. 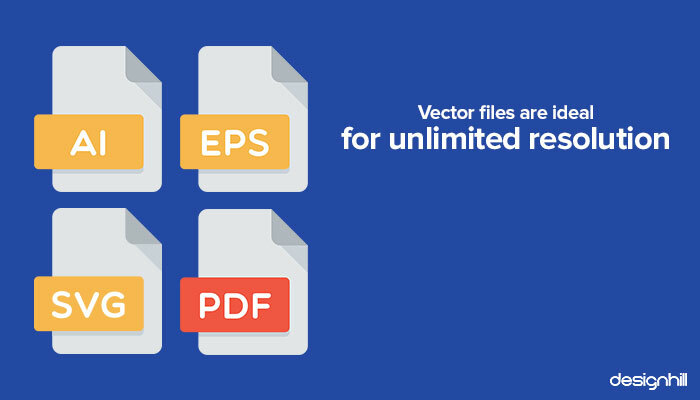 Vector logo files include .ai, PDF, and EPS. Raster files are pixel-based. Therefore, when you scale up an image too much, it will become blocky and blurred. This is the reason that you should prefer vector files to save and send large files of images for best results. 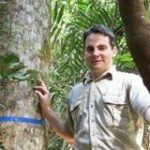 JPEG, GIF, and PNG are raster image extensions. JPG [Joint Portable Graphic File] is commonly used in homes as well as in office printing. To use this file, you should import it in Word or other Microsoft Office applications, and PowerPoint. Since you can reduce the file size and compress it, most users find it suitable for archiving and sharing the images. But a disadvantage of JPG files is compromised quality. If you compress the logo file size too much, this logo files format distorts the logo image. 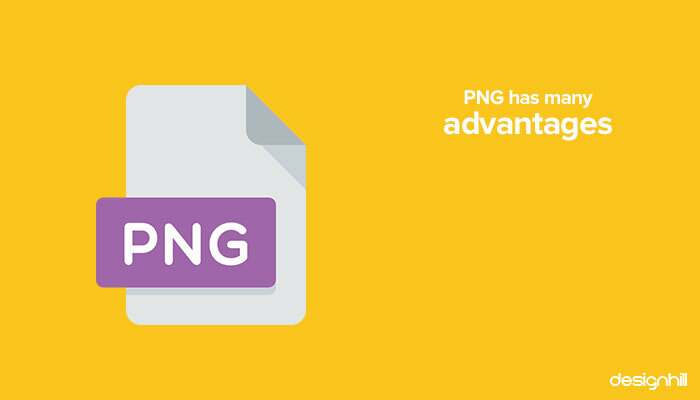 PNG [Portable Network Graphic File] is a pixel-based logo files format. Mostly, it finds is used for digital stationery and websites. It has a number of benefits for the users. You can easily resize the file without any degradation of the image quality. The designers use this format also for color accuracy. You can maintain a high opacity of your logo. This is the reason that PNG is one of the best logo file types for presentations and newsletters. But a drawback is that since the file size is mostly larger as compared to a JPC file, it takes more time to download. When still designing your logo, you will save and redesign it many times. 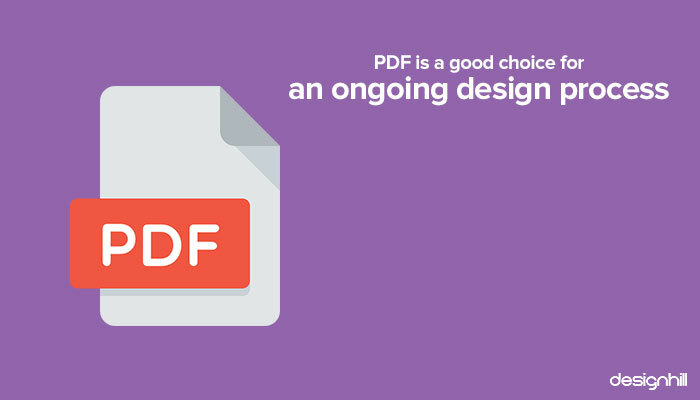 During this process, PDF [Portable Document File] is the best format. As you design a logo, while the work is in progress, this file format allows you to view a vector-based high-resolution image of your logo. Since you can use the file freely with most browsers, tablets, and smartphones, you can keep the file format to review your design on the go. There is no need for any professional design software. In fact, most designers submit their logo work in vector logo PDF file to clients. Then, if they submit the .ai and .eps formats when asked. 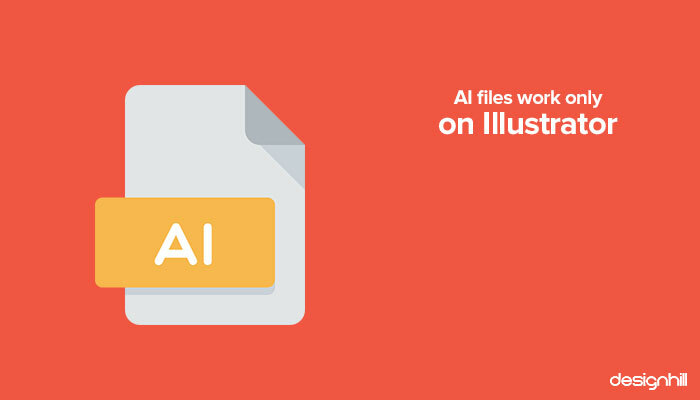 AI file types carry the same advantages of PDFs. But if you are thinking of using.AI files, then know that these work only with a compatible version of Illustrator. These files were created by Adobe Systems. EPS [Encapsulated PostScript ] logo file types are ideal for flexible resolutions. You can resize the logo image as per your requirement and still the resolution will be crisp. Therefore, you can scale the image up and down to any size without any image distortions. This means that the EPS format is the right file choice when it comes to editing the logo design on your own or handing over the job to a professional graphic designer. SVG [Scalable Vector Graphics] is the newest logo file types, which are typically small. These are vector graphics. This means that you can scale the images to any resolution. But a specialty of SVG file types is that they come coded in XML, which is a programming language based on the text. Therefore, various digital devices and standard browsers can read SVG files. Vector files are based on curves, lines, points, and other simple geometrical shapes. This is the reason for this logo file size, when scaled up is extremely resolution-friendly. You can have an unlimited resolution of a logo image achieved with these files without losing the image sharpness and quality. Vector files are editable. You can get excellent picture quality of not only logos but also of any other design. These also work as source files that can be used to create other file formats. You can also update a logo design with the file. So, when you hire a freelance graphic designer, insist that you need the work submitted to you in vector files. You will need the logo for the various online platforms. When using raster files, know that these are pixel dots based logo file types. Each individual square of a raster image has one color and the micro-pixels are close together. This makes the image clean and clearly defined. But a drawback of raster images is that they lose resolution when scaled up. When you want to compress the file to a smaller size, your computer will delete many more pixels that result in having images with lesser details. Therefore, when hiring graphic design services, make sure that the designer sends you the work in raster files only when you need it for printing only. GIF [Graphics Interchange Format] is one of the most common logo file types, which are in animated form. GIF logo files format can form up to 256 colors based on the RGB colorspace. Because of the limited number of colors, your file size is very small. 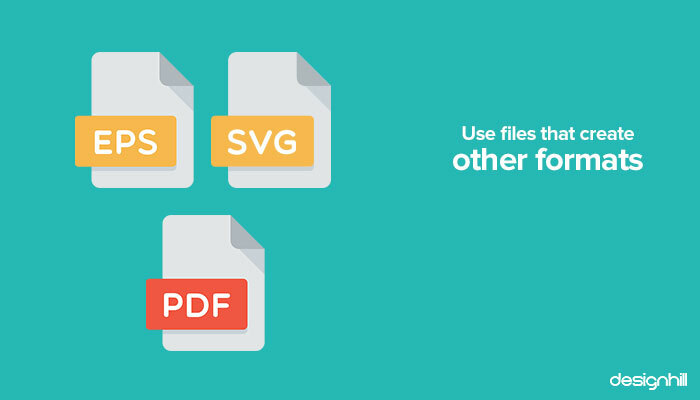 Most designers use this file type for their web projects. This is because the images load quickly. 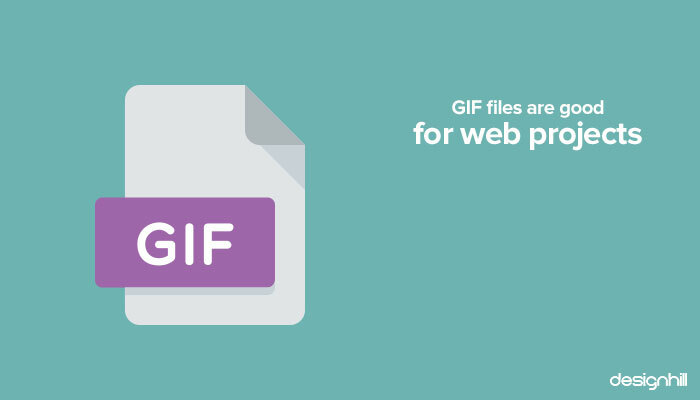 But you should know how to create GIFs properly before using these files. TIF [Tagged Image File] is a highly useful large raster file that is known for not losing compression. This means that the original logo image data will remain intact even if you copy, compress, and re-save repeatedly. These are also ideal files when you want to save photographs for print. 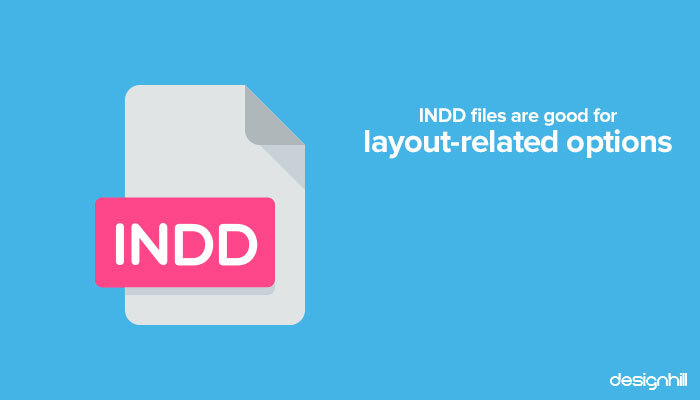 INDD [Indesign Document] files are commonly used for eBooks, magazines, newspapers, etc. You can create and save these files in Abode Indesign. This way, you are able to produce designs that are based on sophisticated layout, page content, typography, and embedded graphics. You should notice that when you use multiple logo file types, color matters the most. Most computer graphics use RGB [red, green, blue] model in order to produce various hues. 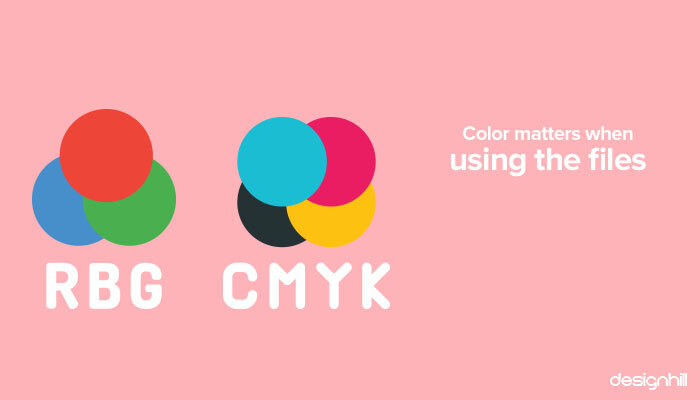 But print graphics use CMYK [cyan, magenta, yellow, black] model to create new hues. While multiple source files exist, which of them you should use is a matter of flexibility. There is no need for you to keep every logo file type. 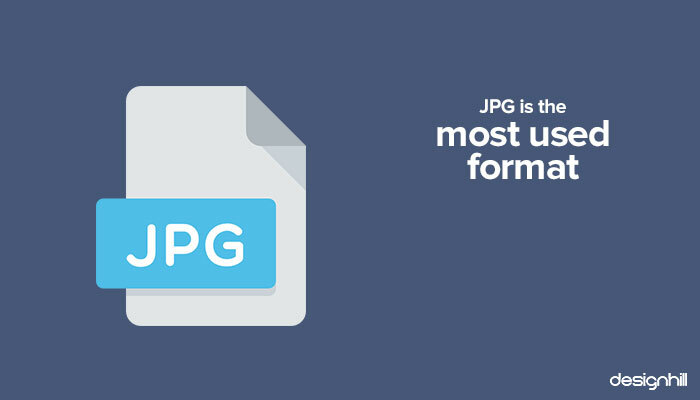 Most people handle JPGs and PNGs to show a logo in web settings. 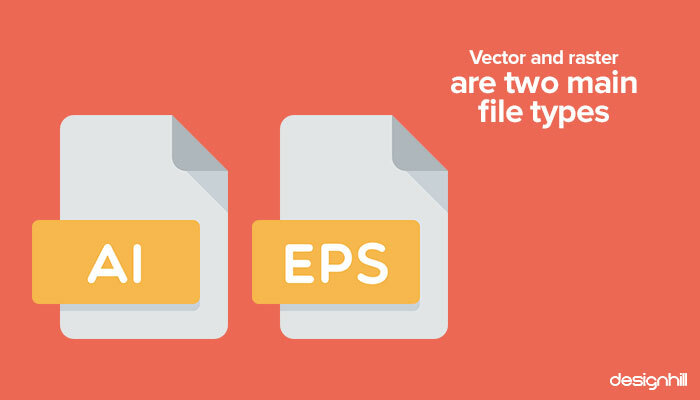 But EPS format, SVG, and PDF files should be preferred for their ability to create other file formats from them. 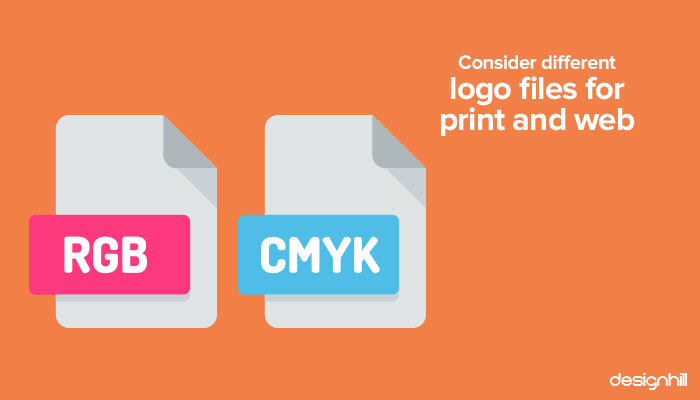 One logo file type will not be suitable for both print and web use. This is because there is a drastic color difference between print and web if you use the same file. Remember that when it comes to keeping a good color quality, there is a wide difference amongst the CMYK, RGB, and PMS or Pantone files. Therefore, save and send your logo design for web use and print use in different suitable files. So, use CMYK files only when you want to save a logo only for printing purpose. But if you want to use a logo on website and other online platforms, use RGB files. These are some of the key points to remember when you think of using logo file types to save your logo work and send it to your clients. At Designhill, a leading marketplace, you have access to dozens of unique logo ideas from as many designers. They ensure that you receive the logo work the right logo files to maintain quality and scalability of the image. Chances are that all of your efforts to create a logo will go waste if you are unaware of the correct file choices you should make. Many logo file types are in circulations to save a logo image and then send it to clients for further use. But these files are either vector or raster files. Vector files enable users to scale up an image to any extent without destroying the quality. 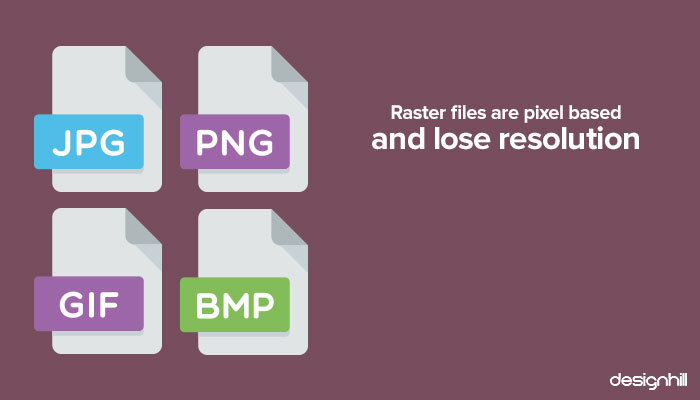 Raster files are pixel based and so you cannot scale up an image too high. But raster files have their own use and advantages.